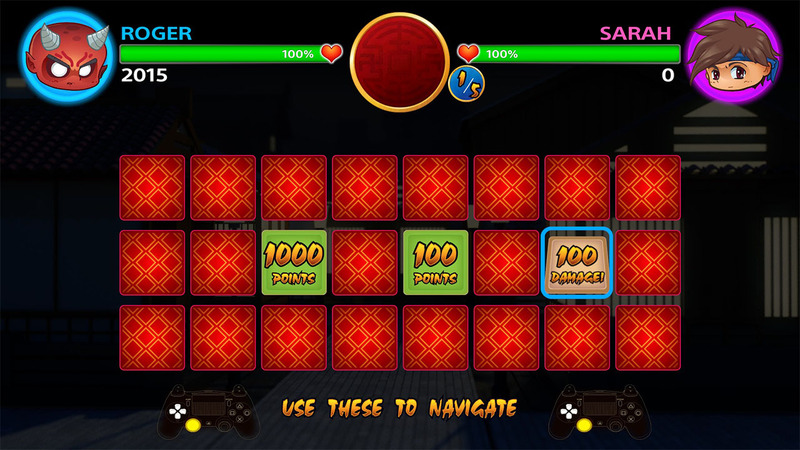 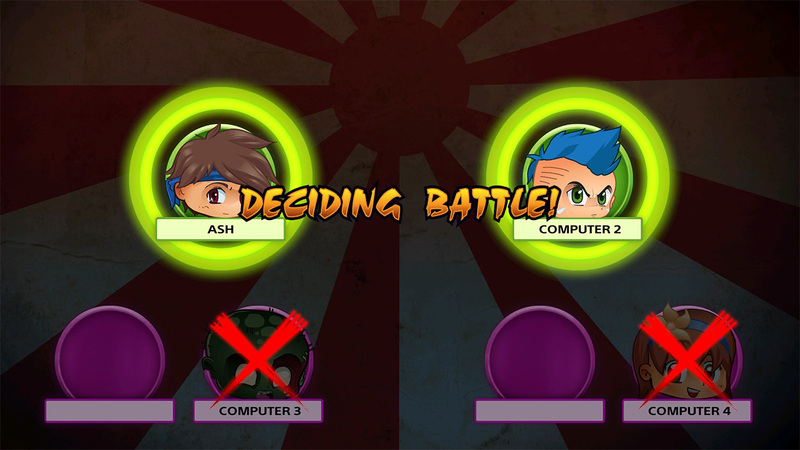 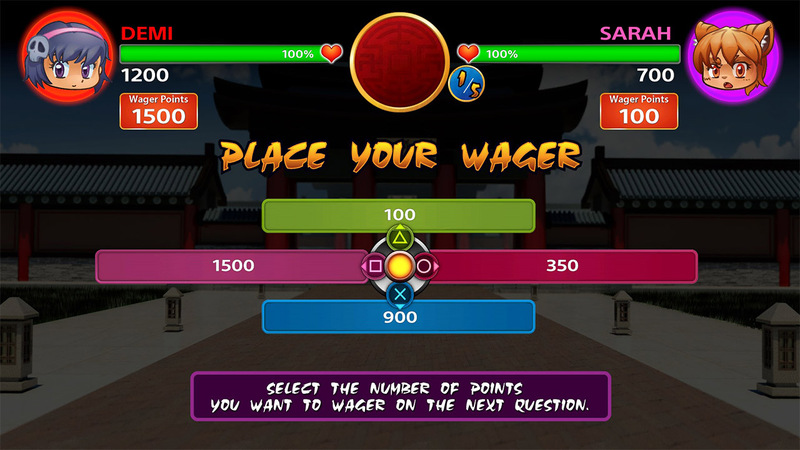 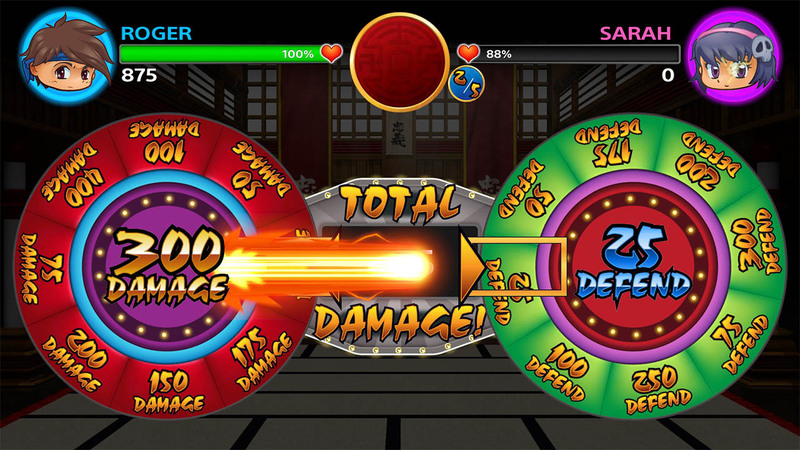 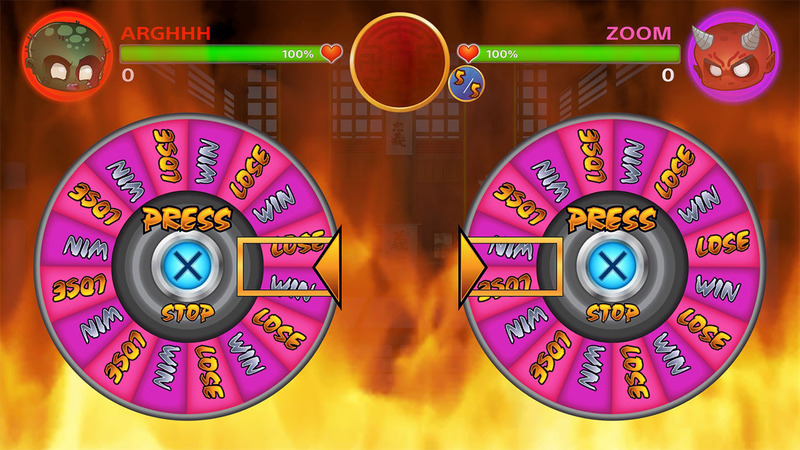 Correct answers are only half the battle... take out your opponent’s health points and score a decisive Knockout! Advance through the rounds to become the winner and ultimate Trivia Master! 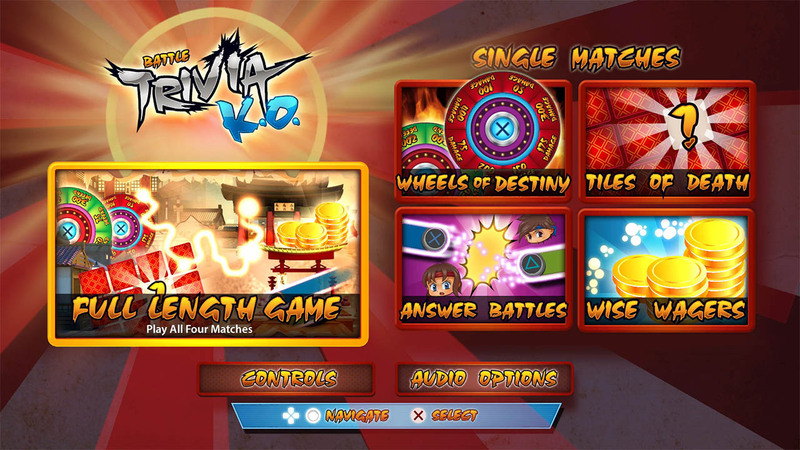 Play a full length game or any single match from 4 exciting game modes. 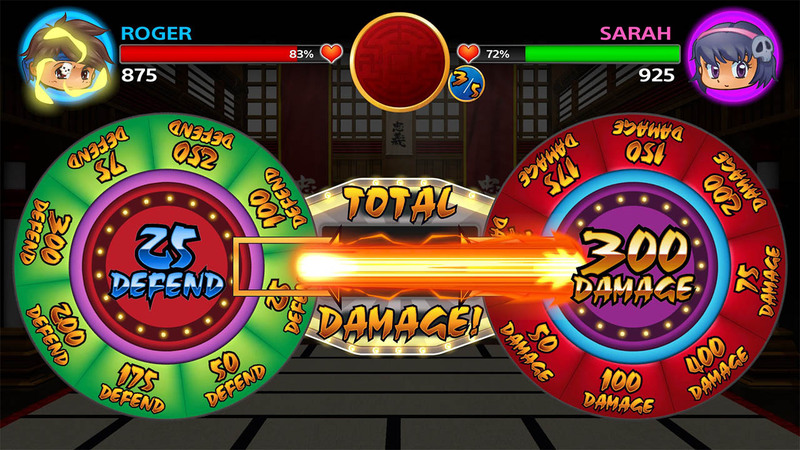 1 - 4 players local or play against up to 3 CPU players. 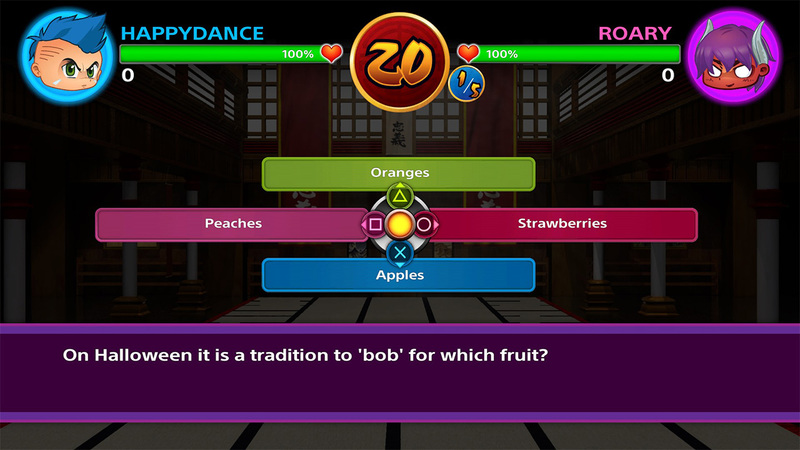 © Copyright 2015 Happy Dance Games Inc. All trademarks are the property of their respective owners.